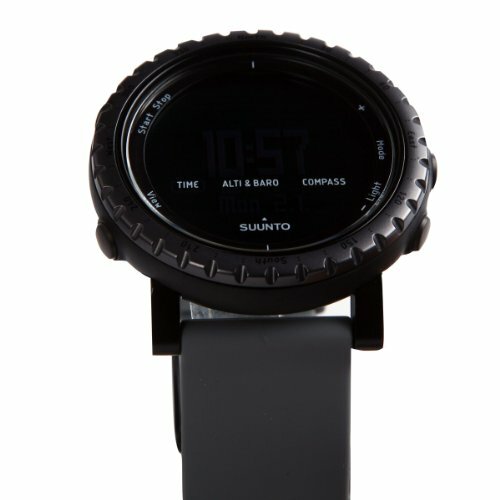 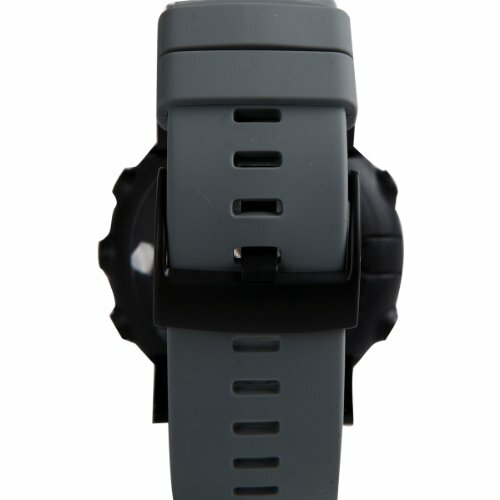 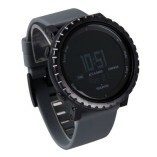 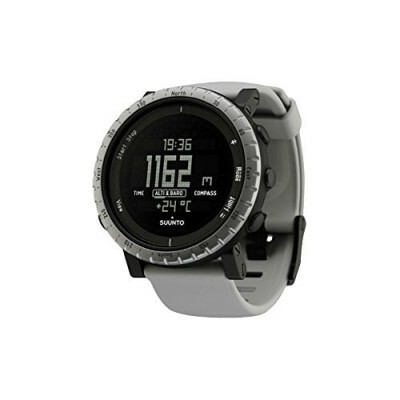 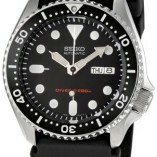 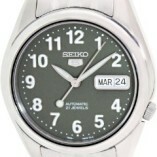 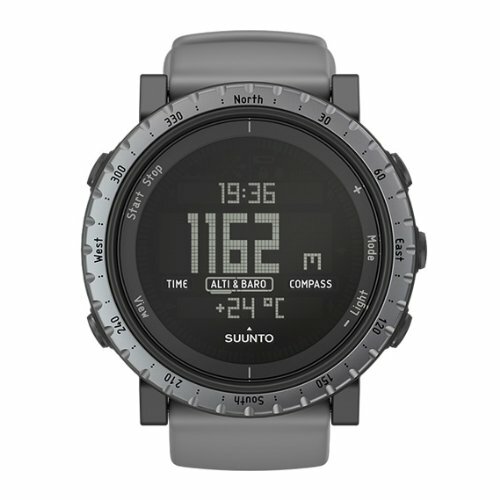 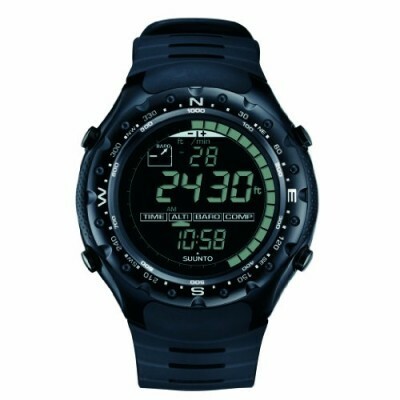 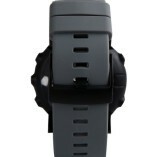 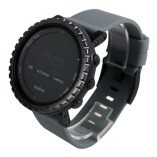 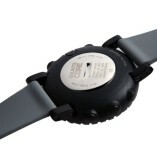 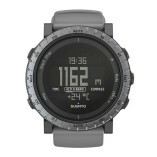 SUUNTO CORE DUSK GRAY The outdoor watch with altimeter, barometer & compass in a range of stylish design options. 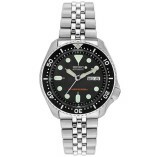 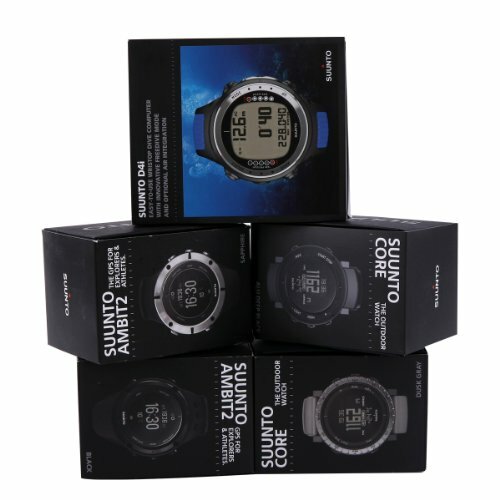 THE OUTDOOR WATCH The award-winning Suunto Core comes in a range of stylish design options, packing easy to use outdoor functionalities in a robust construction. 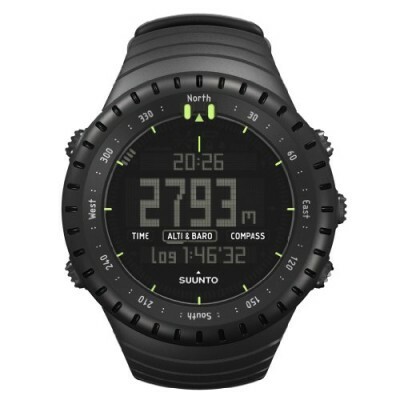 Combining altimeter, barometer and a compass with weather information, the Core provides the essential features for adventures in the great outdoors. 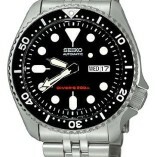 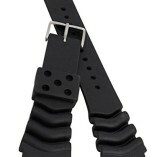 Designed to bring out the explorer in you.